Practical Art Fusible Flats: Girl, Cat, and Clothes panels. Just follow instructions on each fusible panel of printed interfacing to make adorable, flat (approx. 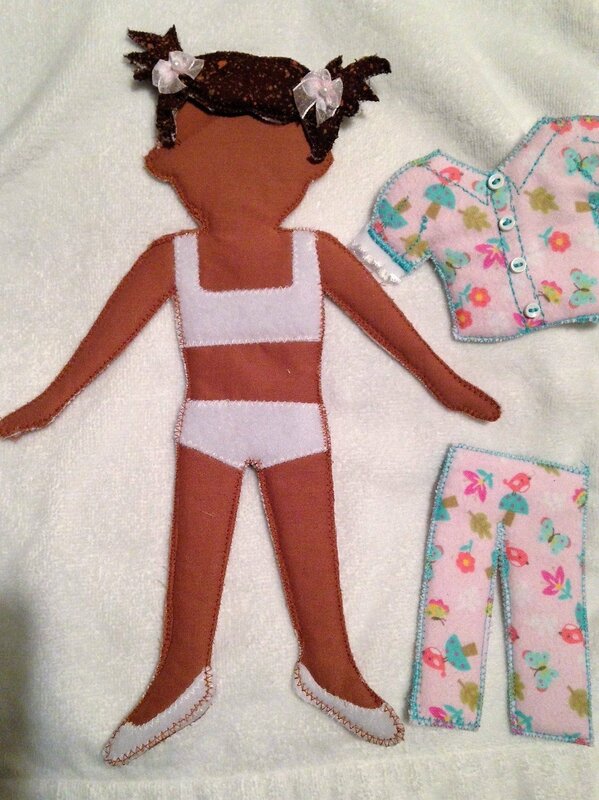 11") dolls with interchangeable features. Five 12" x 18" printed, fusible interfacing panels per pack - 2 Girl & Dog, and 3 Clothes panels. If this is your first time making Fusible Flats, we recommend to purchase the Fusible Flats Fun Pack first, complete with colorful detailed instructions and interfacing.